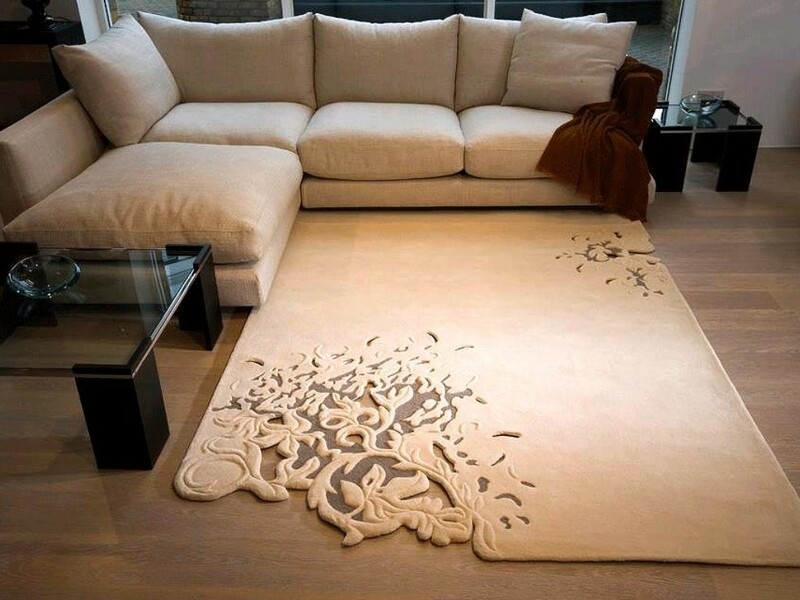 Carpet is an important element to be incorporated into the living room. 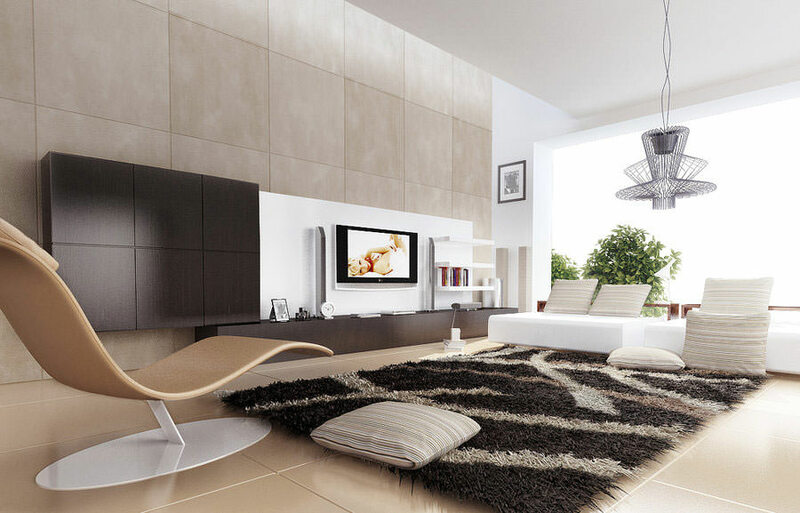 It adds elegance, beauty and comfort to the living room, which is the central room of the house. 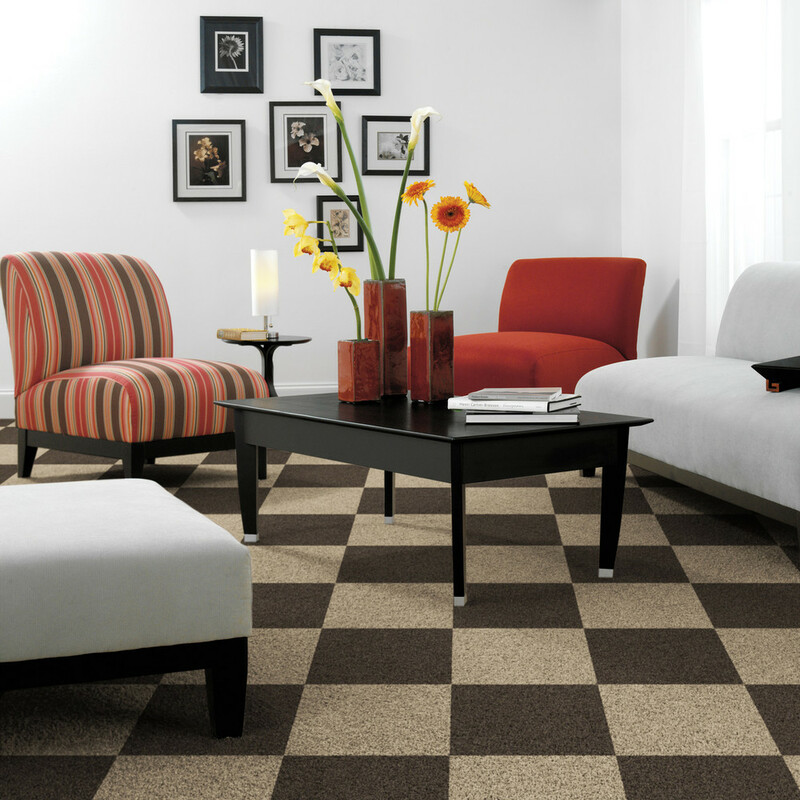 A complete wall-to-wall carpet in the living room can be beautiful but the trend of having wall carpets has slowly faded away. 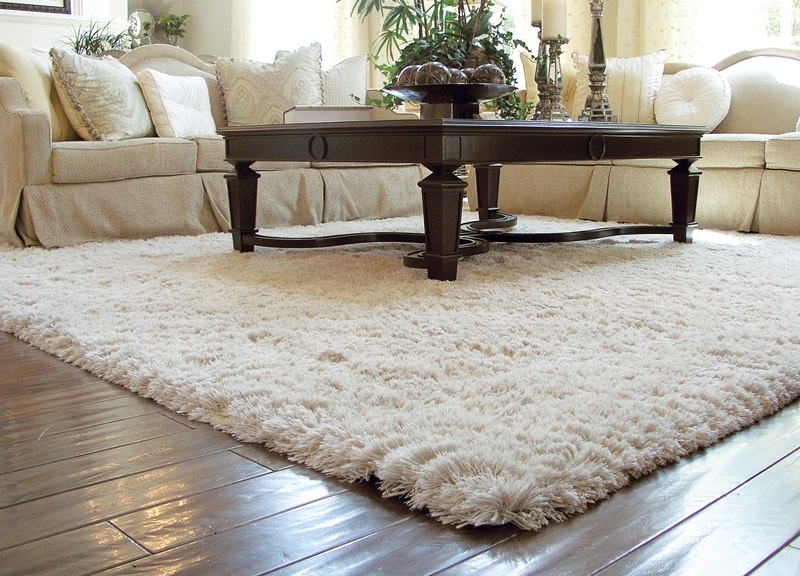 One can add just a piece of carpet to the living room that can be placed right below the Center table or the tea table. This looks more classy and compact. 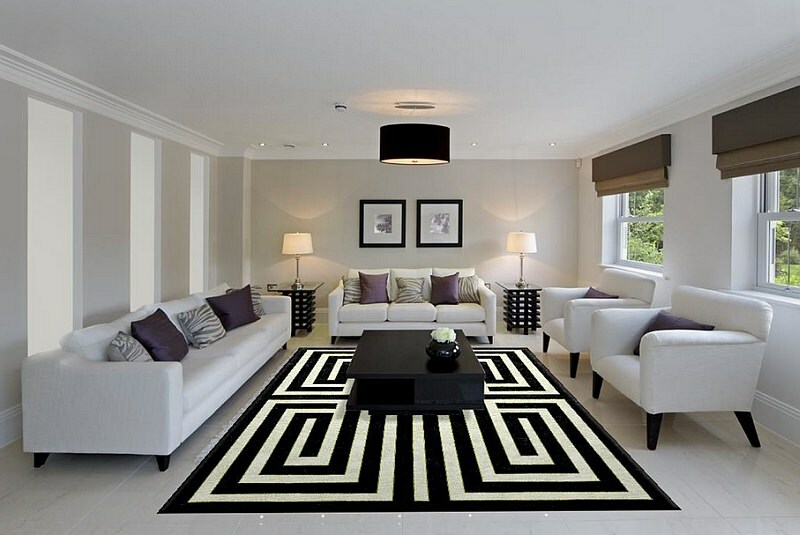 There are various carpet designs that one can choose, from stripes to printed floral designs, the choice is plenty. 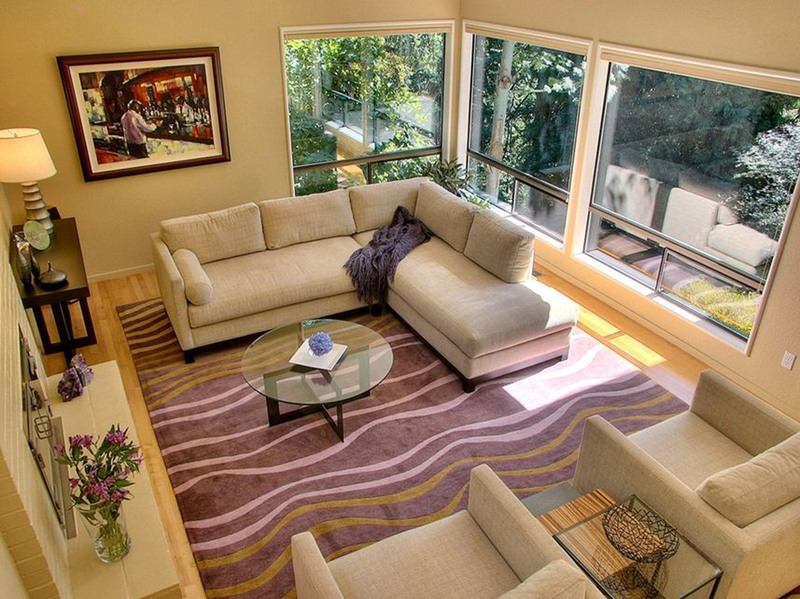 For contemporary homes, geographic patterns look best instead of the fancy ones. 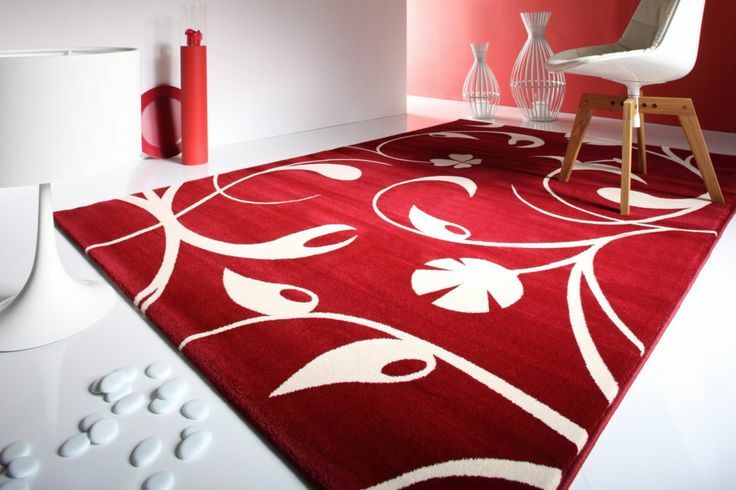 Houses with a lot of jazzy elements must have carpets in the bright colors with funky patterns and textures. 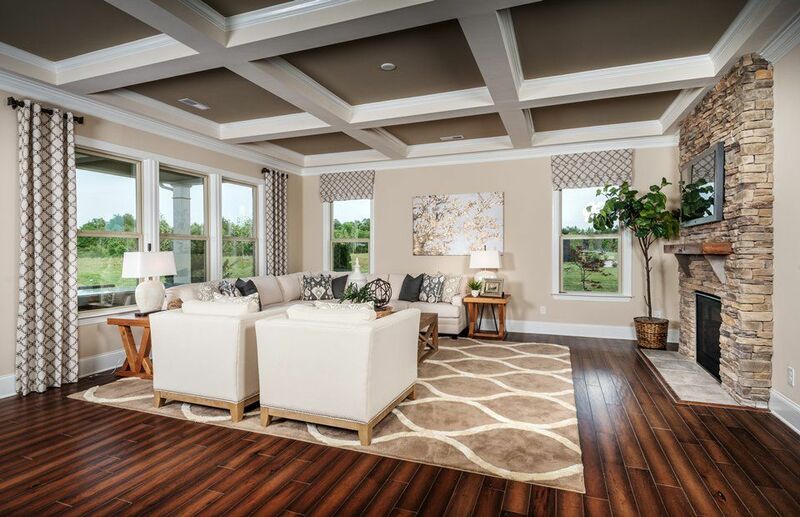 Traditional houses with a touch of royalty must go for rich colors like blue and maroon that add a regal touch to the environment of the living room. 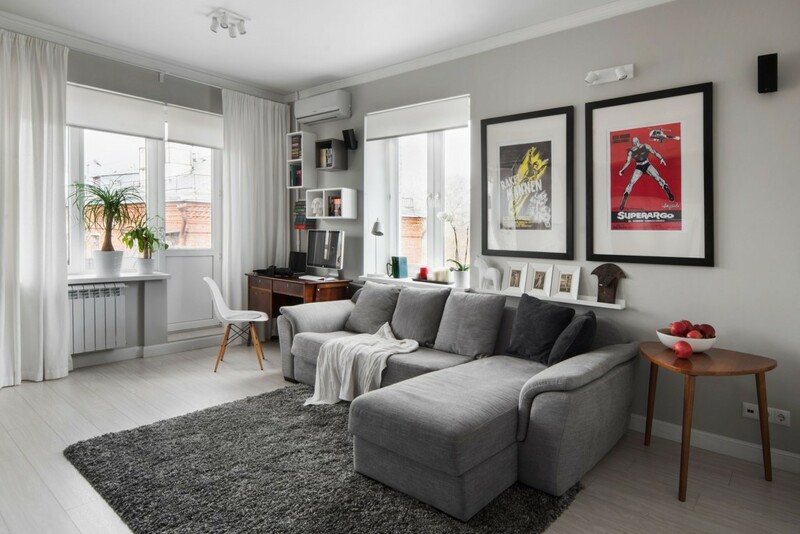 Patterned rugs are in trend, and can be suitable to all types of houses, provided you select the right pattern matching the other essentials like color of the walls, lighting and other detriments of your living room.